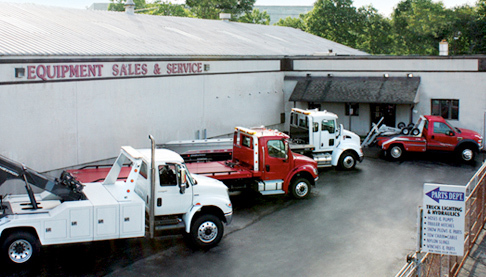 Welcome to Equipment Sales & Service! 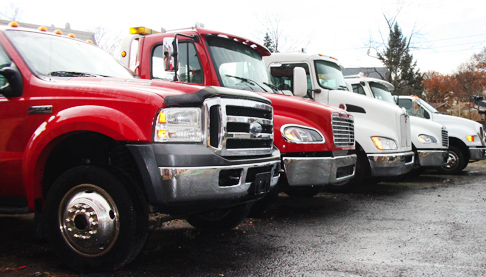 Equipment Sales & Service is one of the northeast”s largest stocking Towing and Recovery equipment distributors and has been since 1959. 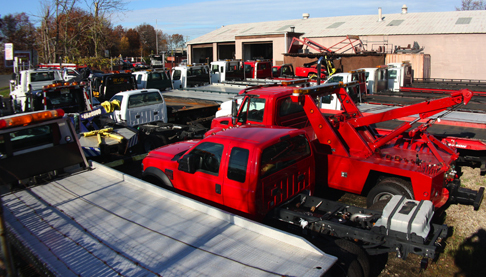 Our two-acre full service facility includes SALES, SERVICE, and an independent PARTS department dedicated to providing “YOU” the customer with the attention you deserve. We Service and Repair All Makes and All Models! Equipment Sales and Service handles over 100 truck accessory and product lines in order to provide easy “ONE STOP” shopping. We have an extensive inventory of emergency lighting products, Power take-off (P.T.O.) and hydraulic pumps, transport/Recovery chain and straps, electric and hydraulic winches, steel and aluminum toolboxes, truck push bumpers, trailer hitches as well as a complete line of snowplow, salter and spreaders. Rest assured our product assortment and knowledge is extensive. “WE SAVE YOU MONEY”. Our efforts in trying to maximize your dollars are best represented by the over 55 years of experience we offer each and every customer. From the beginning to the end of each sale, or through any obsolete part inquires our professional staff will guide you through each and every process. Our dedication to providing unsurpassed service and quality workmanship are well founded in the commitment, time and investment we make every day in servicing our customers. “JOIN OUR TEAM OF CUSTOMERS” let us prove to you that doing business with the Equipment Sales and Service does make a difference.